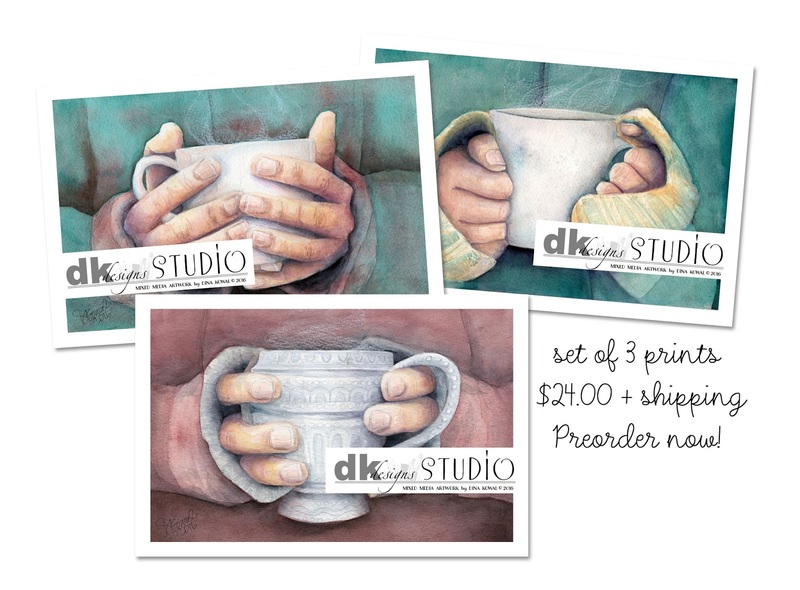 Dina Kowal Creative: Restocking and preorders! I've spent a lot of time this week unpacking and getting my creative space ready for creating! I packed most of my things in July and have had to be creative with a bare minimum since. It's been interesting... needless to say, I'm ready to get going again! I'm taking preorders now for these coffee prints that I shared a few weeks ago - if you're interested in an individual print or the set of prints shown below for yourself or for Christmas gifts, now is the time to let me know! I would love to place my order Monday. All other prints are in stock too! I've also restocked my Etsy store with charm and diffuser necklaces, and I'd be happy to make more of those or custom designs for holiday gifts as well. If you'd like to give a gift set with a small bottle of essential oil, I can help with that too! If you'd like a charm I don't have listed, let me know.